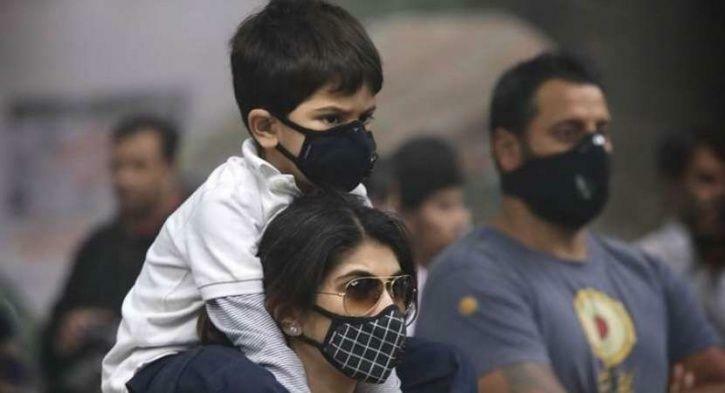 A public perception study designed to see the level of awareness in people about air quality, pollution, precaution and solution revealed that 90 per cent of the people interviewed have heard of air pollution but they lack awareness about the causes and effects. The study was commissioned by the Clean Air Collective which is an umbrella body with 80 civil society organisations, citizen groups and experts working on the issue and air pollution. The study was conducted by CMSR Consultants, a multidisciplinary research group. 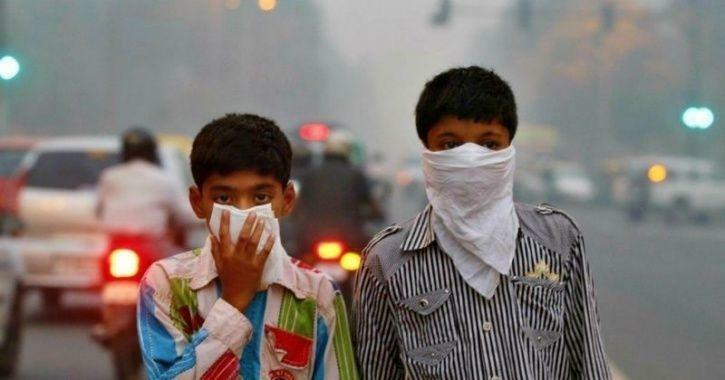 The study was conducted in highly polluted areas like — Delhi-NCR, Kolkata, Patna, Lucknow, Varanasi, Amritsar, Singrauli, Dhanbad, Raipur, Korba, Chandrapur, Angul, Nagpur, and cities becoming rapidly polluted like Bengaluru, Pune, Mumbai and Chennai. Roughly 5000 people were interviewed in the study which found Delhi residents most aware closely followed by Chennai, Bengaluru, Pune and Kolkata. The study showed that tier-1 cities lead the way in understanding technical terms such as AQI, PM2.5, PM10 ranked at 54 per cent, 29.6 per cent and 17.8 per cent respectively. The study also revealed that the age group of 18-25 years “always” seeks information on air quality. “This comprehensive survey reveals that while awareness of the adverse effects of air pollution is very high, most people seem to think that they need to do nothing at the individual level. This perception needs to be addressed. It is only when people make this a priority issue will politicians wake up and take action,” Debi Goenka of Conservation Action Trust told The Hindu. He was speaking about people’s initiatives to control pollution — which only looked at walking whenever possible (59.7%), tree plantation (40.2%) and reduced energy consumption at home (36.2%). Post the Diwali night, the PM2.5 levels had crossed 999-mark despite the crackers ban by the Supreme Court.